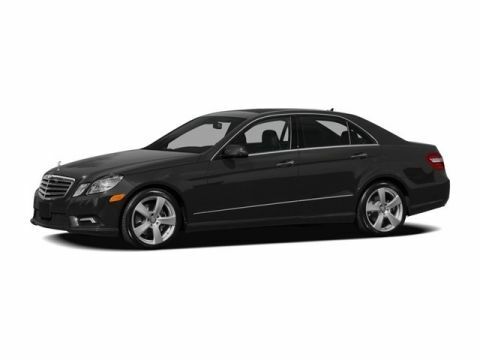 Clean CARFAX ~ Black 2009 Mercedes-Benz S-Class S 550 4MATIC® 7-Speed Automatic 5.5L V8 DOHC 32V ~ 18" Split 7-Spoke Alloy Wheels ~ COMAND® System w/AM/FM/WB/GPS Navigation/SIRIUS ~ Heated & Ventilated front seats ~ KEYLESS GO® ~ Parking Guidance ~ Parktronic ~ Premium II, Rear View Monitor ~ SIRIUS Satellite Radio. 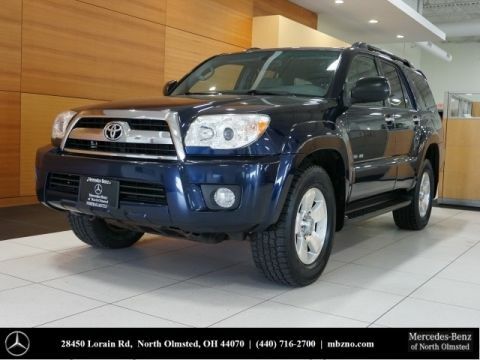 Call us now at 440-716-2700. 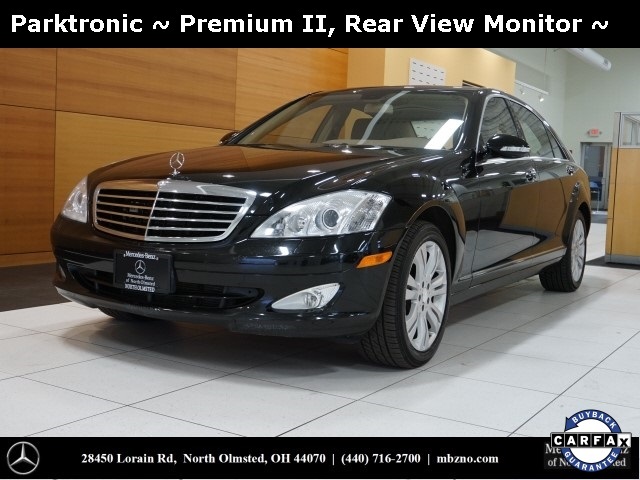 Mercedes Benz of North Olmsted Promise: Our team is committed to making your car buying experience easy! 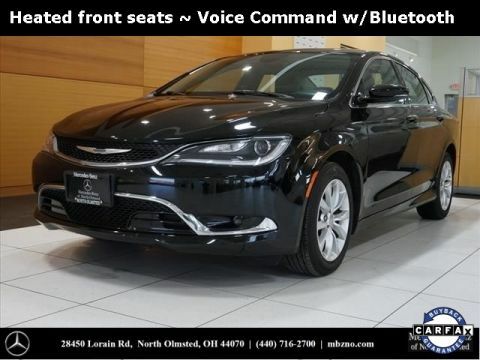 Please call or email us today to schedule a test drive, or simply stop bye!